Spring is in bloom, and we’re ready to welcome the season with fresh ideas and new connections with legal marketing professionals. 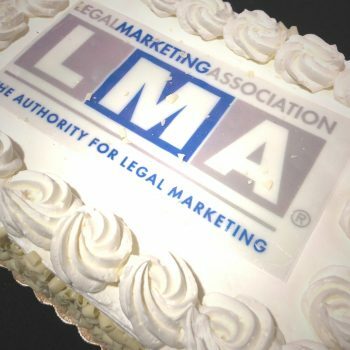 Poston Communications is sponsoring a Spring Social on Thursday, April 19, with the Legal Marketing Association Southeast Region Atlanta Steering Committee. Join us at JCT Bar & Patio from 5-7 p.m. for food, drinks, networking and door prizes. You can enjoy the winter thaw on a beautiful outdoor patio in the Westside Provisions District to kick off spring in Atlanta. There is no cost to attend, and there will be complimentary self-parking and valet.